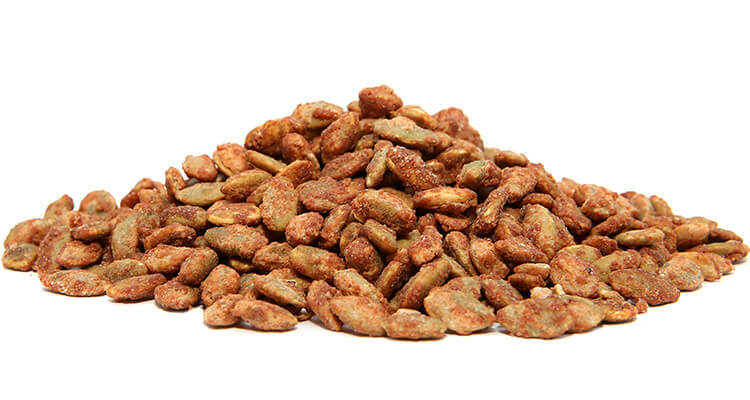 Roasted pumpkin seeds tossed through brown sugar for a completely natural toffee flavour. Seeds are coming to the fore thanks to their nutritional value. These pumpkin seeds offer a great snack and many usage options for a sweet crunchy sprinkle.